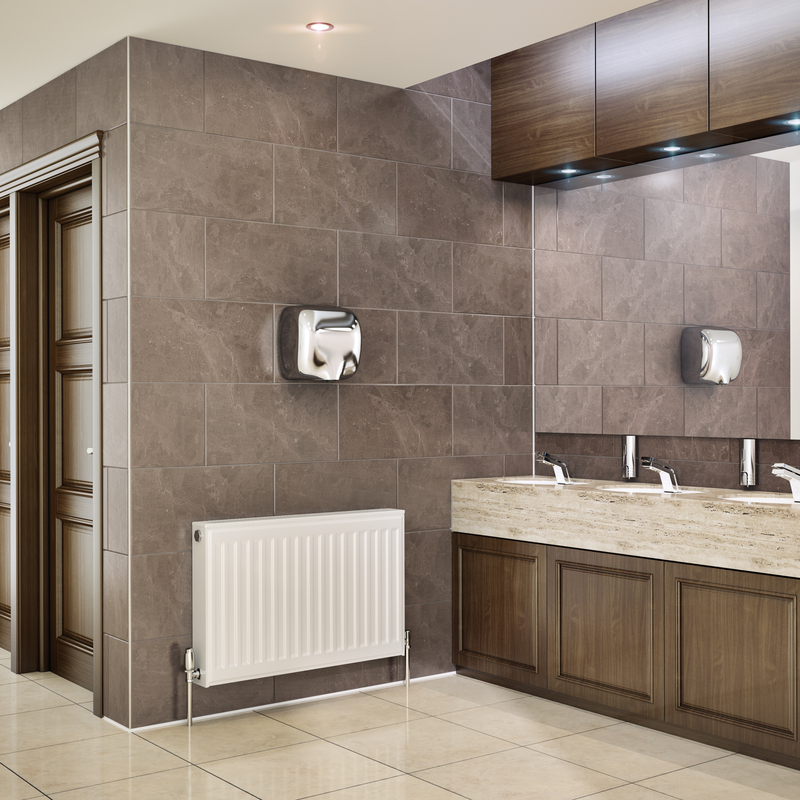 Radiators are an integral part of your home keeping you warm in the colder months. 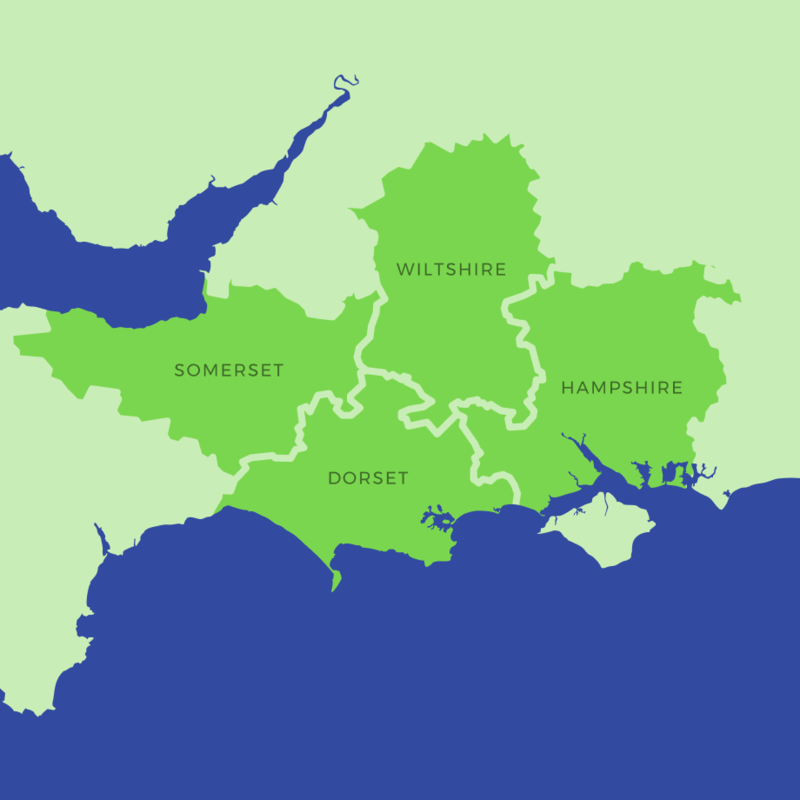 We offer a range of services relating to radiators, whether you are interested in designer radiators or a one off radiator repair, our engineers are here to ensure your home heating is efficient and problem free. 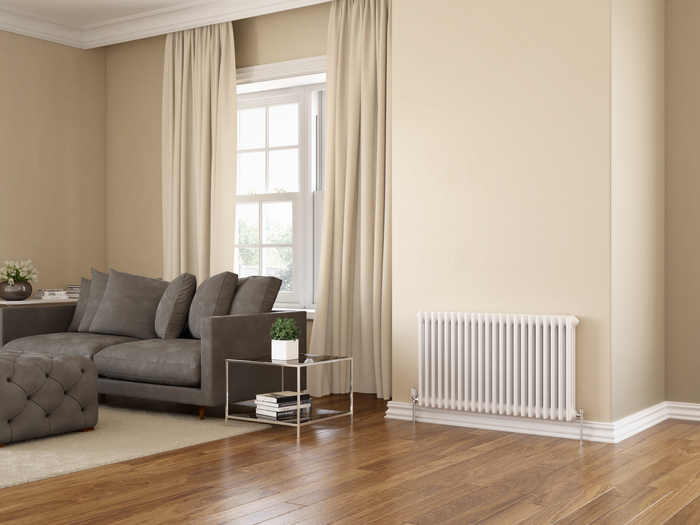 Modern radiators are available in a range of colours to brighten up your home. Energy saving radiators can save up to 10% on your fuel bills through being more energy efficient. Radiators need not just be functional, modern radiators add style to all types of home. We install many types of radiators including leading manufacture Stelrad. We offer a range of traditional or modern radiators in a varierty of shapes, sizes and colours. Radiators vary in price depending of style, brand and size. Whilst radiators tend to work fine most of the time but a common problem can be radiaotrs hot at the top but cold at the top hot at the bottom. If your radiator is hot at the bottom but cold this can signify that air is in the system. If you would like to bleed your radiator follow our handy guide. Radiators hot at the top cold at the bottom could signify sludge in yout system. Sludge and debris can collect in your heating system over time which can clofg up your radiaotrs. In this instance you may need your system deep cleaned also known as a powewrflush.